Cadillac first-ever 2017 Crossover Touring 5 (XT5,) a comprehensively upgraded luxury crossover and the cornerstone of a new series of crossovers in the brand’s ongoing expansion and begins production in the U.S. and China in spring 2016. Cadillac crossovers will wear the “XT” designation, a key aspect of the brand’s product-driven global growth plan. The new luxury crossover joins Cadillac’s lineup immediately following the new range-topping CT6 Sedan, as the brand enters a new phase of product growth. 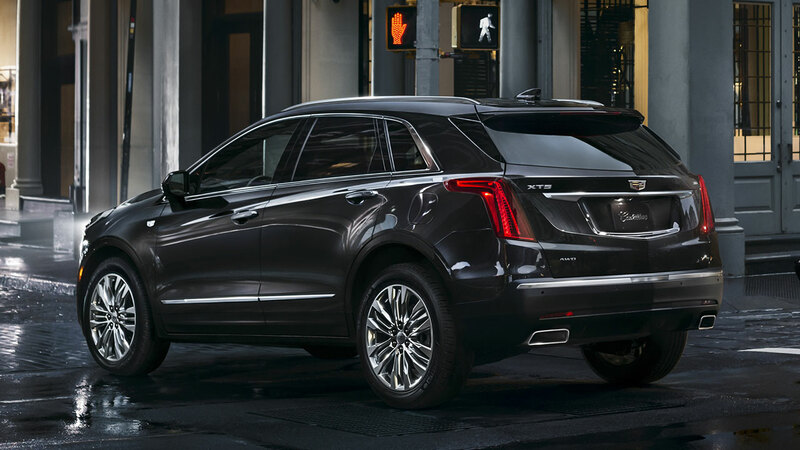 The XT5 is the next chapter in elevating the Cadillac brand: it is bold, distinctive, sophisticated with superb driving dynamics. 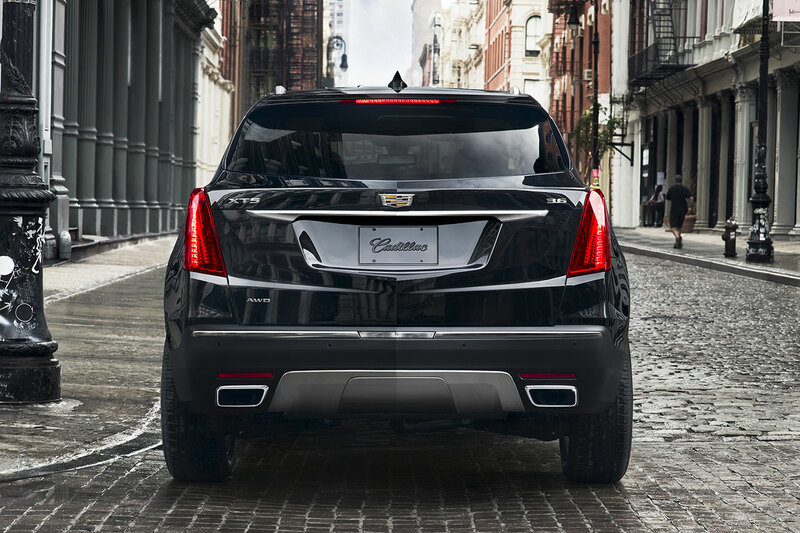 This new crossover perfectly reflects Cadillac’s positioning in the luxury automotive marketplace, de Nysschen said. The Cadillac XT5 is completely new, residing on a unique chassis and structure. Cadillac’s new crossover embodies the company’s expertise for lightweight and agile driving dynamics. The new XT5 is 278 pounds (126 kg) lighter than the current SRX , and 100 pounds (45 kg) lighter than the Audi Q5 – despite the Cadillac being seven inches longer. The new XT5 is more than 650 pounds (295 kg) lighter than the Mercedes-Benz GLE-Class, achieving this with no compromise to body rigidity and crash performance. Rear-seat legroom is increased 3.2 in. (8.1 cm) in the XT5, compared to the SRX. The rear seat reclines and slides fore and aft, as well. 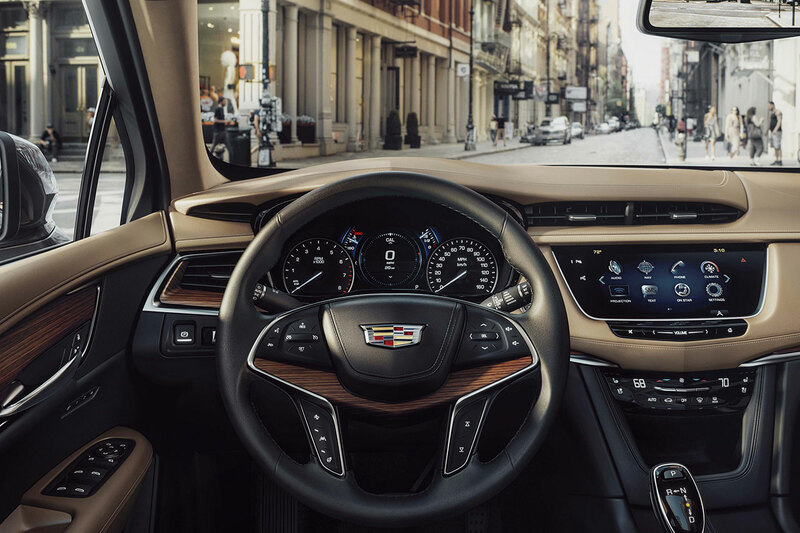 The XT5 brings a new level of sophistication to showcase Cadillac’s evolving design language, recently seen on the upcoming CT6 Sedan. 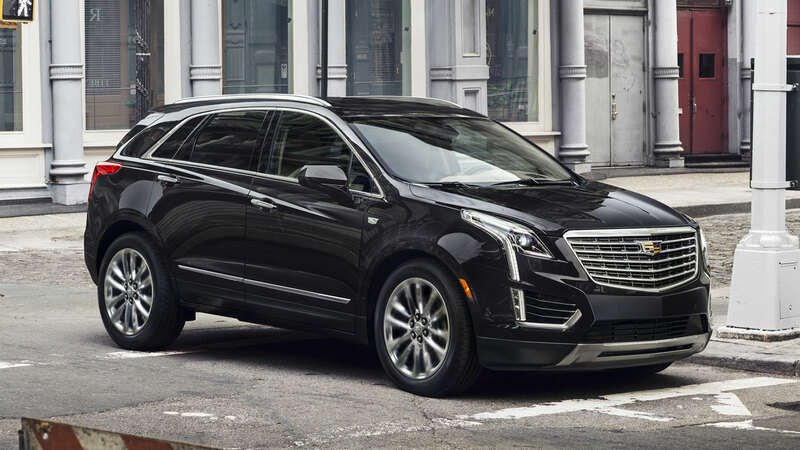 The XT5 has a strong visual presence with proportions that convey the driving experience and the lightweight construction underneath the surface. There is a lean, taut, liquid quality to the surfaces with flowing, uninterrupted lines separated by crisp edges. The XT5’s interior is based on a philosophy of clean, modern elegance and craftsmanship. 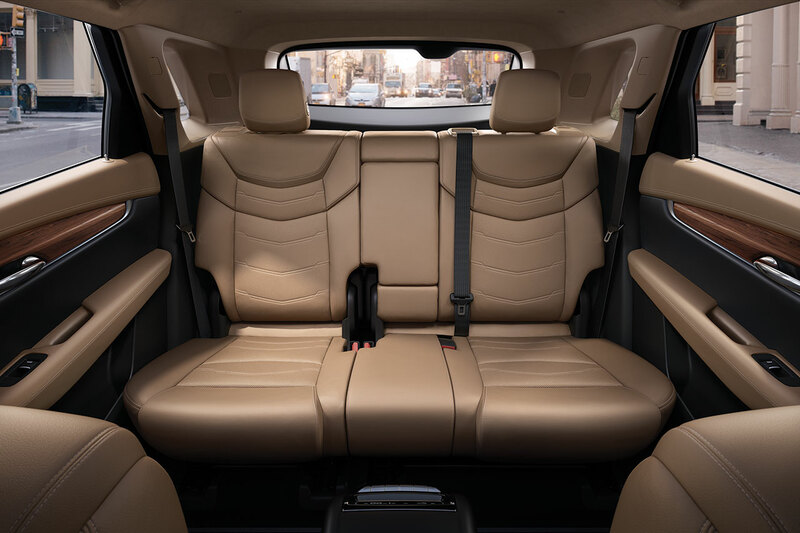 Interior surfaces inside the XT5 are wider and more horizontal in orientation, emphasizing efficient use of space. Like all Cadillac models, the interior is assembled with cut-and-sewn wrapped panels, rather than molded surfaces typical of mainstream vehicles. 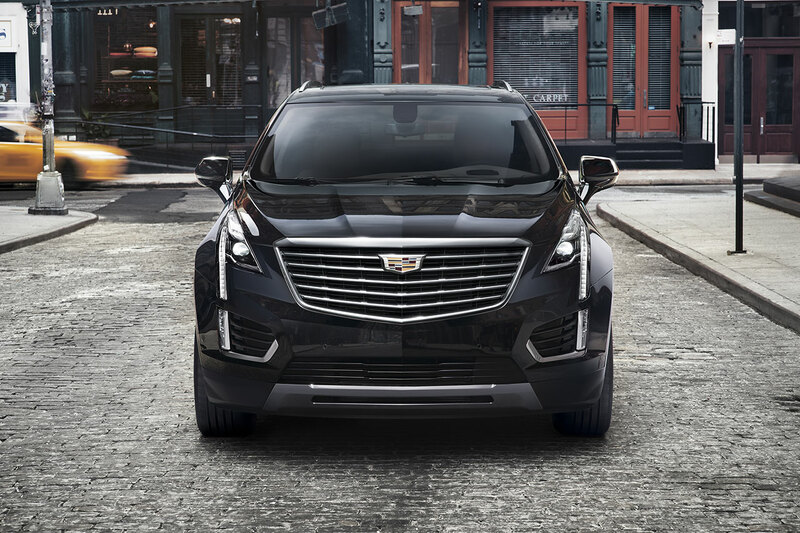 In the U.S. market, the 2017 Cadillac XT5 will be powered by the new 3.6-liter V6 engine which debuted earlier this year on the brand’s ATS and CTS sport sedans and is featured on the CT6. This engine has been completely redesigned and features Active Fuel Management cylinder deactivation technology, which allows the engine to seamlessly and automatically switch to a fuel-saving 4-cylinder mode under low or moderate loads. With an estimated peak output of 310-horsepower and 270 lb-ft of torque, the new V6 uses variable valve timing for strong response and smooth power delivery. Cadillac’s new Stop/Start technology automatically stop and start the engine when the vehicle is at rest in traffic stops, saving fuel and reducing emissions, while enhancing the quietness expected of a luxury vehicle. In China, the XT5 will be offered with a standard 2.0-liter four-cylinder turbocharged engine. Powerful, yet compact, the 2.0T also features Stop/Start technology. A new 8-speed automatic transmission is standard for the XT5, which also debuts Electronic Precision Shift – the first electronically controlled transmission shifter for a Cadillac. Electronic Precision Shift reduces noise and vibration, and allows further use of the cabin space with a storage space beneath the center console. An optional new advanced “twin clutch” all-wheel drive system continuously and automatically delivers excellent traction across a variety of conditions. While engineered specifically for strong performance in wet, snowy or icy conditions, it also provides enhanced stability in dry weather. The first-ever XT5 includes Cadillac’s latest production systems for connectivity and safety. 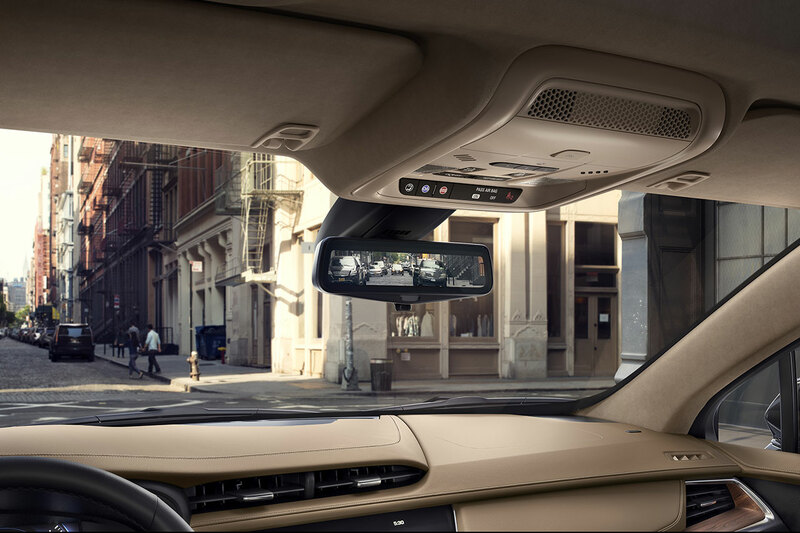 Cadillac’s patented new industry-leading Rear Camera Mirror system debuts on the CT6 sedan and the XT5. The system enhances the driver’s rear vision by 300 percent, using a video display applied over the conventional inside rearview mirror. A high dynamic range camera records wider images behind the car, streams the image to video processing software which “removes” obstacles such as the roof, rear pillars and rear seat passengers, projecting an unobstructed view to a Liquid Crystal Display.